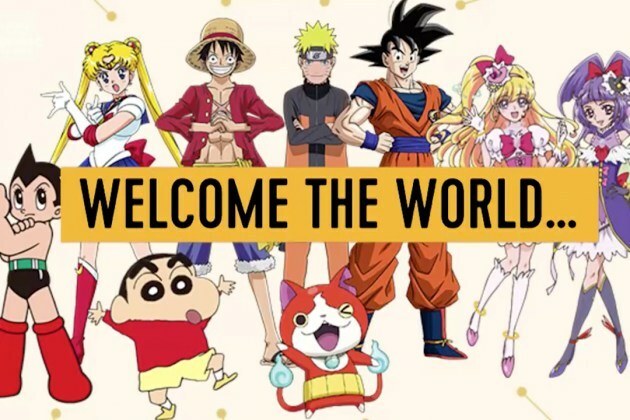 Home / ambassador / anime / news / summer olympics / tokyo olympics / videos / viral / Tokyo 2020 announces famous anime characters as ambassadors! Tokyo 2020 announces famous anime characters as ambassadors! More than three years to go before the next Summer Olympics, but everyone is already hyped up as the official Olympic Channel announced some of the most amazing ambassadors for Tokyo 2020! 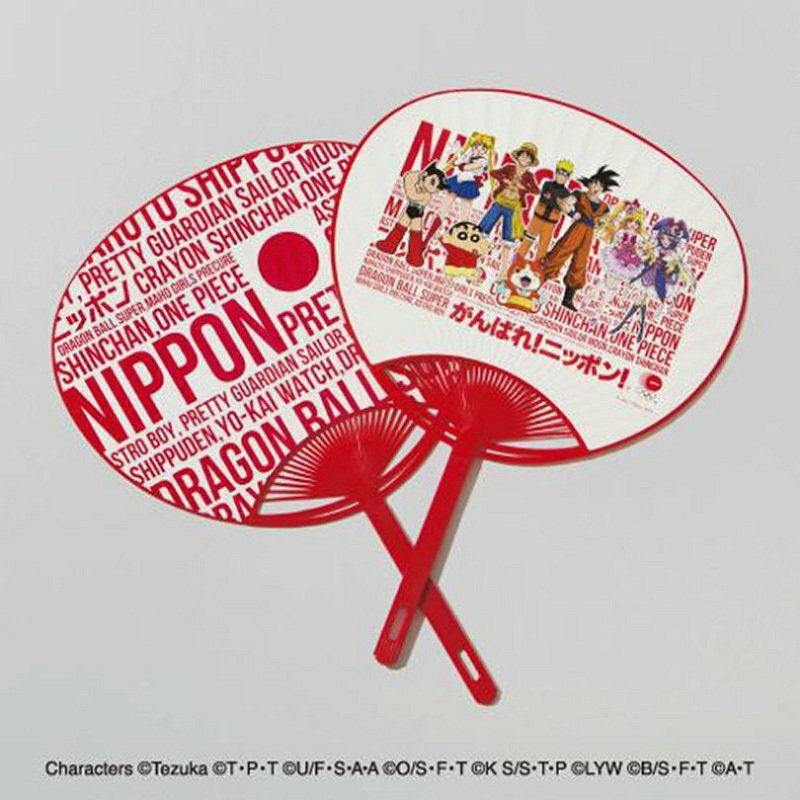 Featuring Japan’s most beloved pop-culture figures (although fictional), the awesome ambassadors announced are Sailor Moon, Luffy from “One Piece”, Naruto, Goku from “Dragon Ball Z”, Cure Miracle and Cure Magical from “Maho Girls PreCure”, Astro Boy, Shin-chan from “Crayon Shin-chan”, and Jibanyan from “Yo-Kai Watch”. 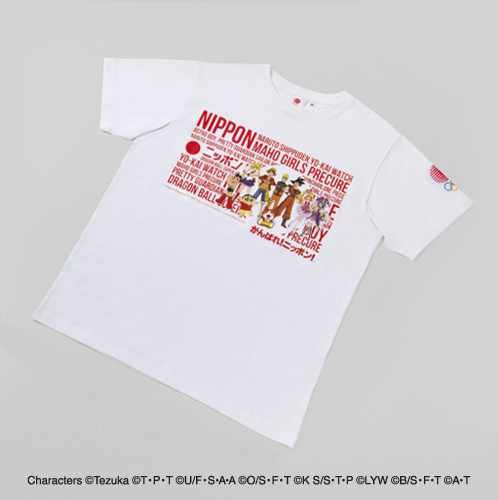 The anime characters will be featured on the official merchandise of Tokyo 2020. While many were excited upon hearing the news, some questioned the absence of other globally famous characters like Pikachu from “Pokémon”, Nintendo games’ iconic characters such as Super Mario and Sonic the Hedgehog, or characters from the popular sports anime like “Slam Dunk”, “Haikyuu” and “Kuroko no Basuke” since the Olympics is a sporting event after all. 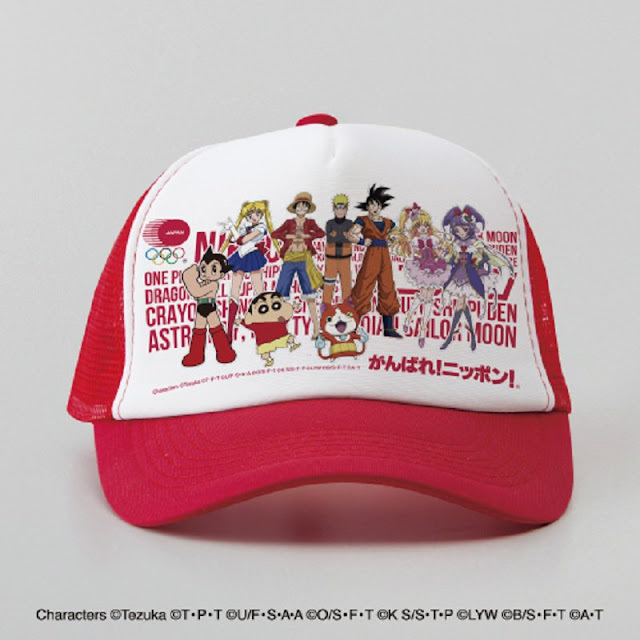 It is understandable why characters like Sailor Moon, Goku, Naruto and Luffy are chosen as they are globally famous and have been in the industry since the 90s, but some fans argued the inclusion of Jibanyan from “Yo-Kai Watch”, who is considerably new and should’ve been replaced with other more recognisable characters. However, the video did suggest that the announcement is only the beginning, so maybe more awesome anime characters will be announced in the future!